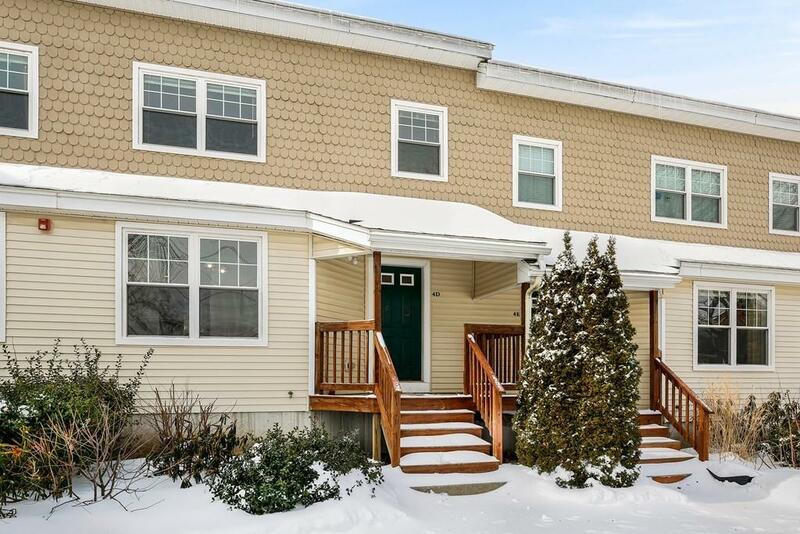 Welcome to this exceptional move-in ready Townhouse located in a very desirable Westborough neighborhood.This Townhouse provides 3 distinct levels. The first level provides a gorgeous chefs Kitchen adjacent to a sun filled Dining area that flows into the oversized and open concept Living room w/ hardwood floors throughout, sliders to Four Season room, & Mahogany Deck.The second level offers a large Master Bedroom, with his & her closets and Master Bath. An additional spacious Bedroom & Bath. The loft on the third level caps off the living space and can fulfill your needs for an office, exercise area, or a quiet place to read or engage in your favorite hobby. The Basement includes the garage access, and much extra storage space. Two car garage parking spaces & additional exterior parking. Excellent commuter location convenient to Route 9, Mass Pike, 495, commuter rail, shops & restaurants. Westborough schools are nationally recognized as one of the 'Top' school districts in the country.